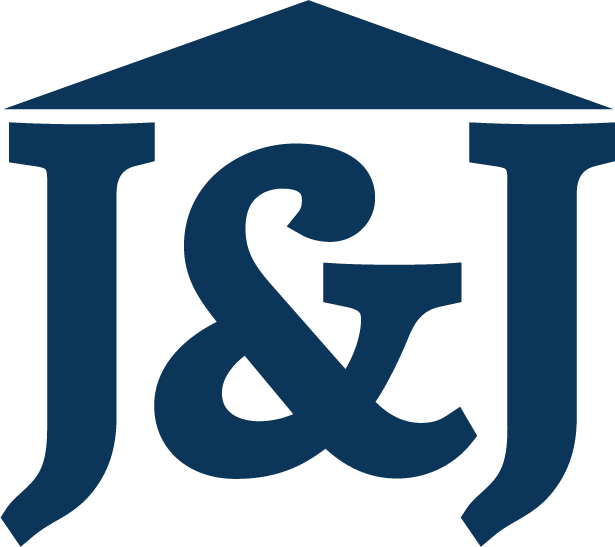 J&J Coastal Lending loan specialists can help guide you through the loan process. We can help you get you pre-approved for free before you even find your new home and can match you with a trusted real estate agent through our partner networks. Our variety of loan options allow you to buy your first home with very little down and we will work to ensure the loan payments meet your unique needs.